IT WAS only three months ago Western Sydney Wanderers fans (among others) were staging walkouts over the alleged poor treatment of supporters by the FFA. I wonder where those same fans stand now after alleged supporters sullied the club's name by letting off flares in the game against Melbourne Victory at Etihad Stadium last weekend. 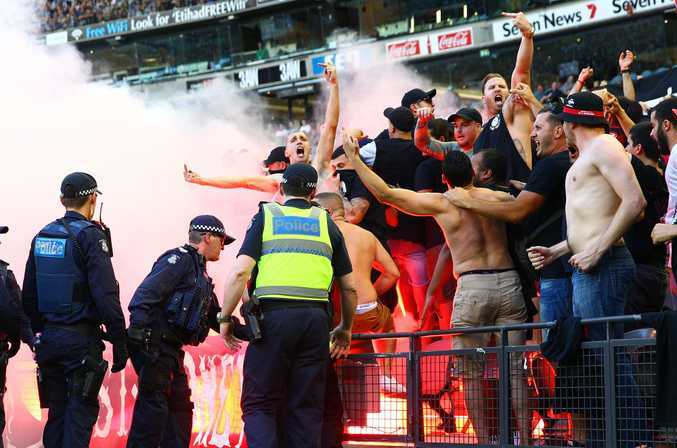 Protesters had wanted the FFA to get the process right for fans who had been banned from games for inappropriate behaviour, such as letting off flares, calling for an avenue for appeals among other things. Clearly they cannot have it both ways. If fans let off flares, they should be banned. Yes, it is the culture in European countries, but in Australia it is illegal and appropriate action should follow if a fan is found guilty of letting one off at a football match. 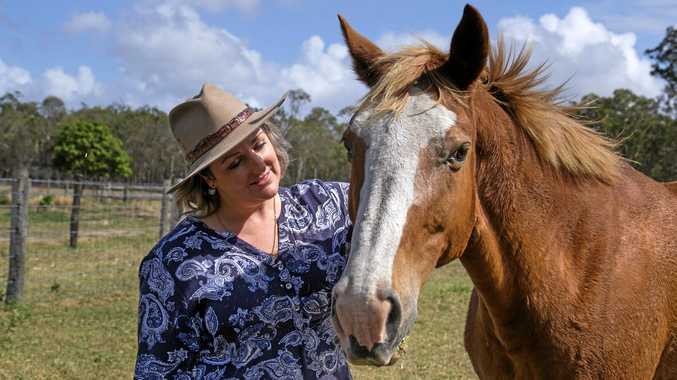 Former Socceroo John Kosmina got it spot on this week when he said: "They (fans) had their say, they held a gun to the head of the FFA and the club. If they want to make the rules their way ... it's only fair they behave appropriately, and they haven't. What more do you have to do?" What the FFA has to do is find those fans responsible for the weekend's flare problem and ban them. Then if the other supporters don't like that course of action and do the wrong thing in response, they should be punished too, with Wanderers forced to play behind closed doors, and keep doing that until these so-called fans learn their lesson. The FFA has taken swift action against the club, handing out a $50,000 fine and a three-point deduction, suspended for 12 months. There had to be some sort of punishment, but taking points off the club was not the answer .... at this stage. Clubs and national teams across the globe have been punished regularly because of unruly crowd behaviour. Croatia, for example, was forced to shut part of its stadium in Euro 2016 qualifying after racist chants and other crowd trouble at a game against Italy. Manchester City also played in front of an empty stadium against CSKA Moscow in the group stage of the Champions League, and will have to do so again when it faces Dynamo Kiev in the last 16 because of similar issues. For the life of me I cannot see why anyone would want to take a flare to a football match and set it off. Yes, we want passionate and colourful supporters, but we don't want someone's life put at risk. The game in Australia has always struggled to secure the sort of popularity it enjoys overseas, particularly against the other football codes. Poor fan behaviour will not help that cause - that's why the FFA needs to take action now. The club has been sanctioned. Now the fans who did the wrong thing last weekend need to be punished.